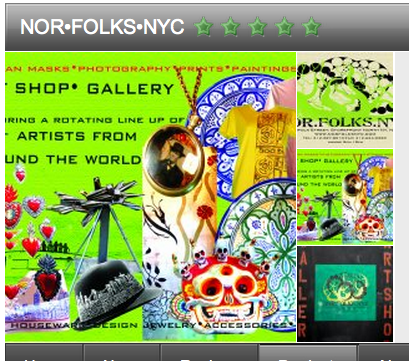 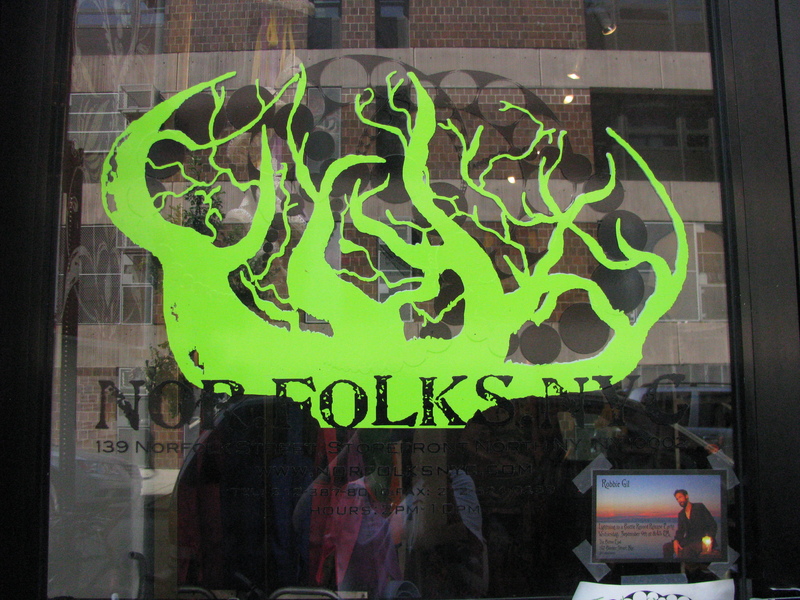 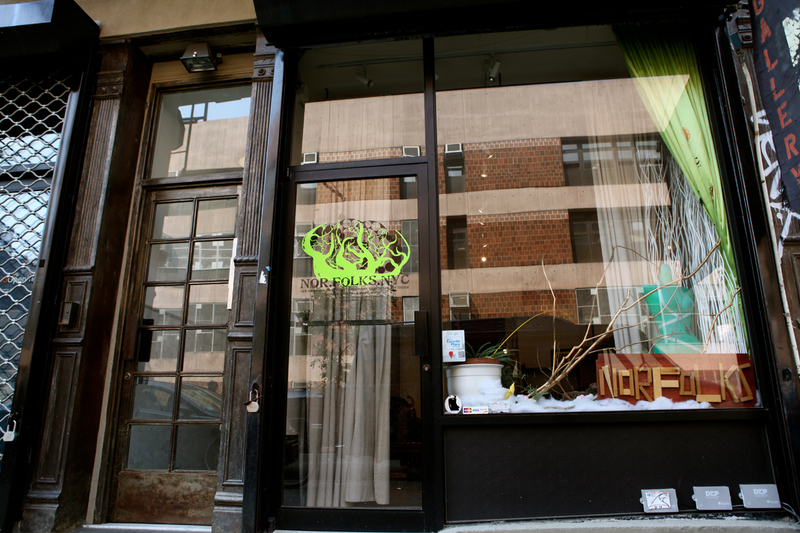 NOR.FOLKS.NYC is a unique art shop/gallery which combines in one space painting, sculpture and photography of emerging artists alongside works by artists of custom fashion clothing and shoes; jewelry, accessories, decorative arts and everyday/artisan objects from around the world. 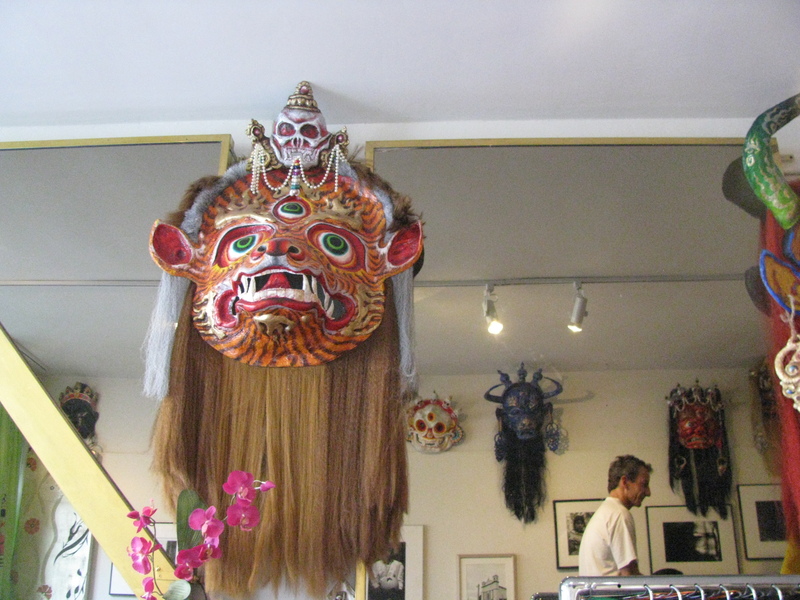 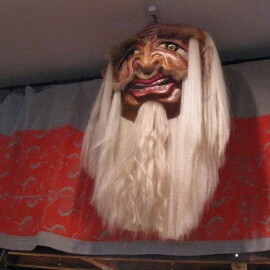 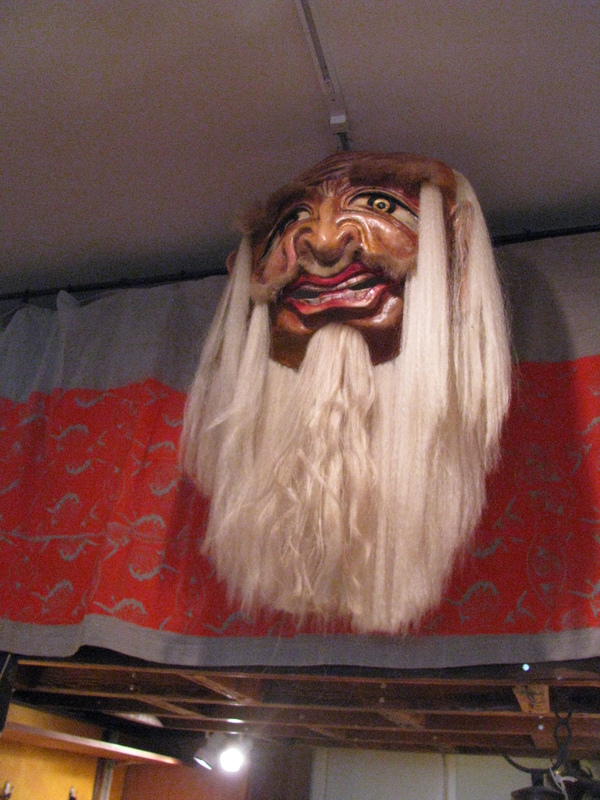 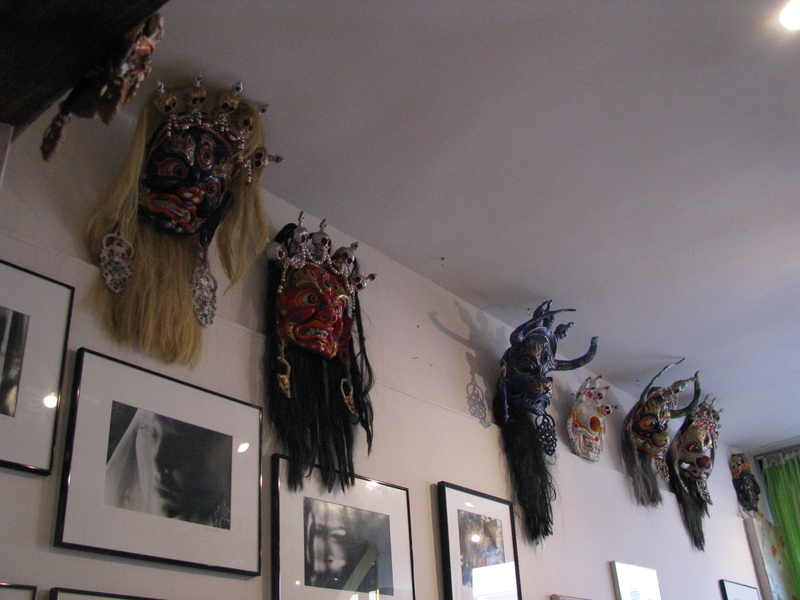 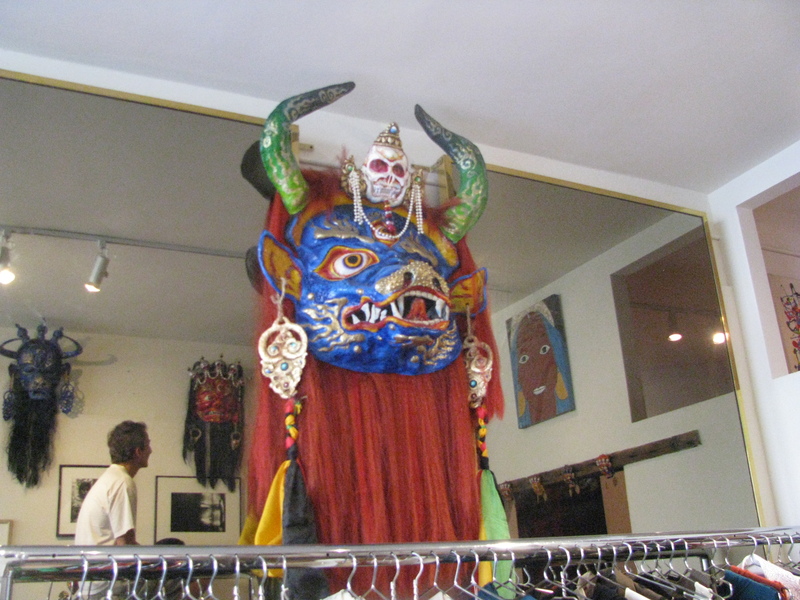 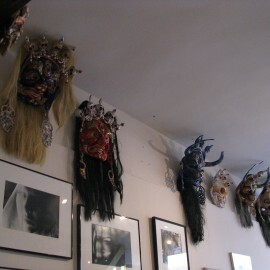 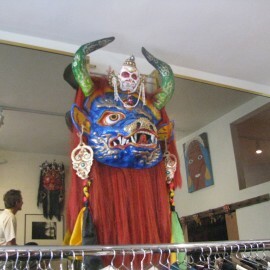 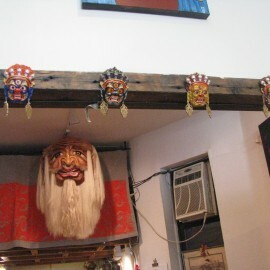 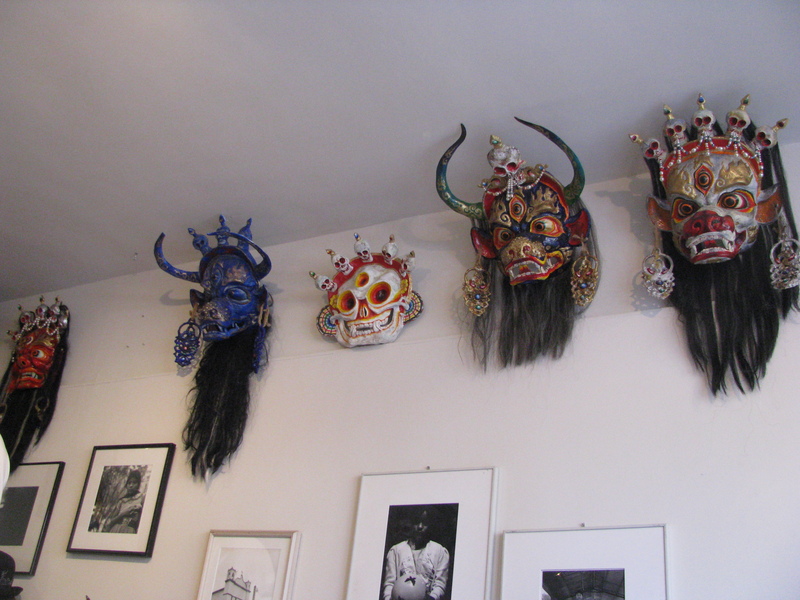 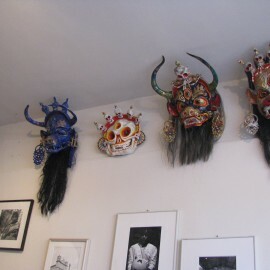 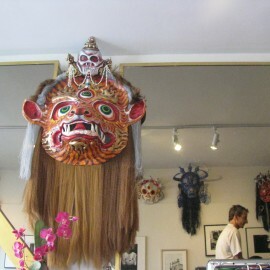 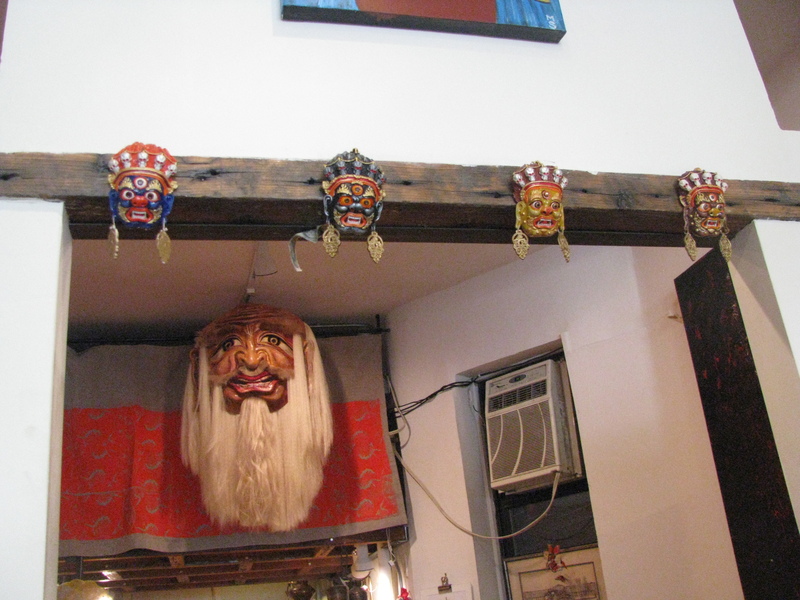 A brand new display of the Mongolian Tsam Mask Collection made by Mongolian artist Tsogtsaikhan Mijid from the Mon-Eal Mongolian Cultural Center for the Arts is currently on permanent display from 4/25/09 – 3/20/10. 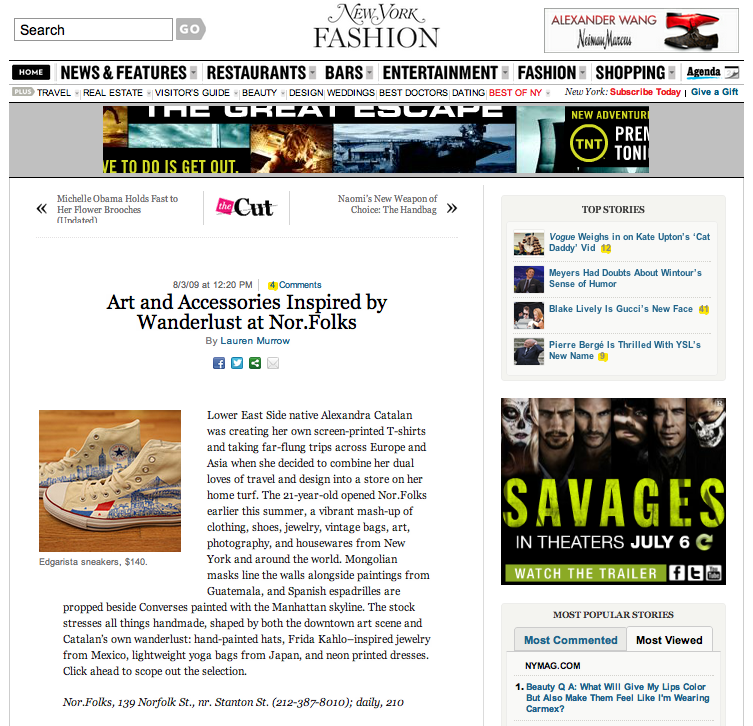 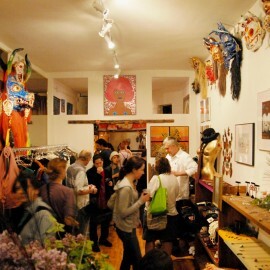 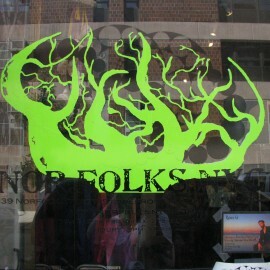 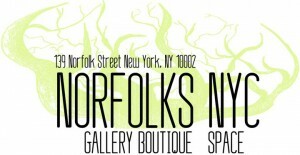 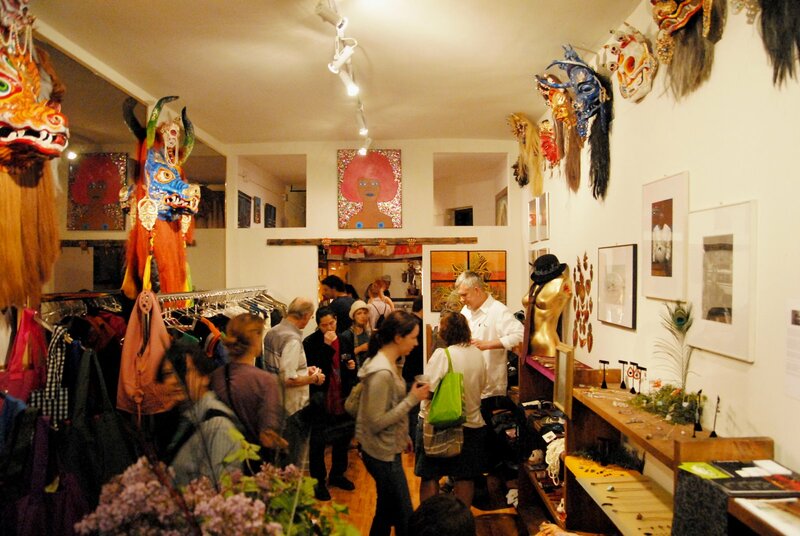 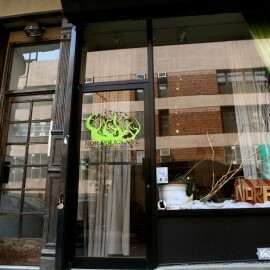 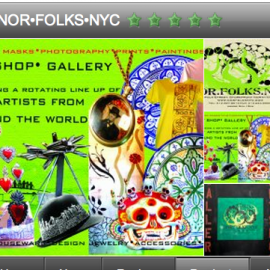 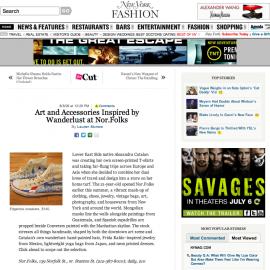 To find out more about current and upcoming events go to http://www.norfolksnyc.com.